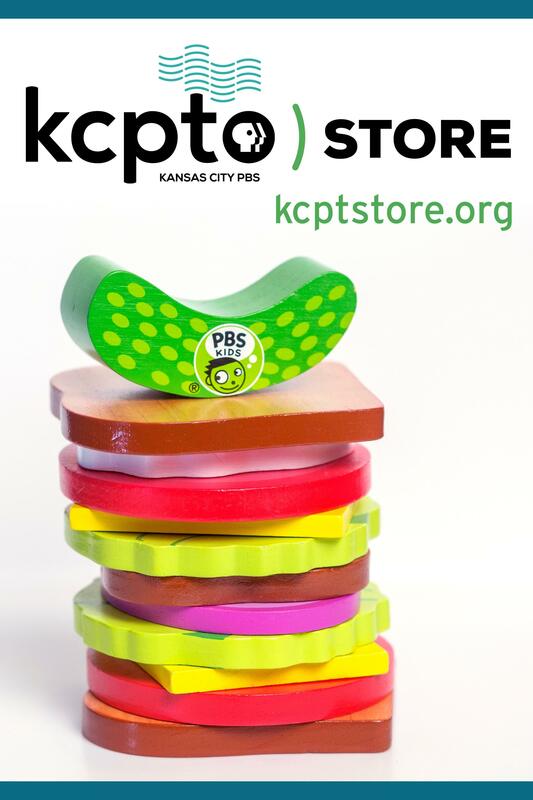 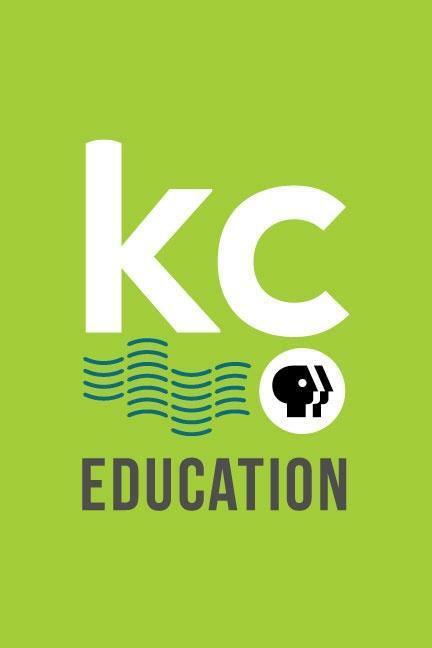 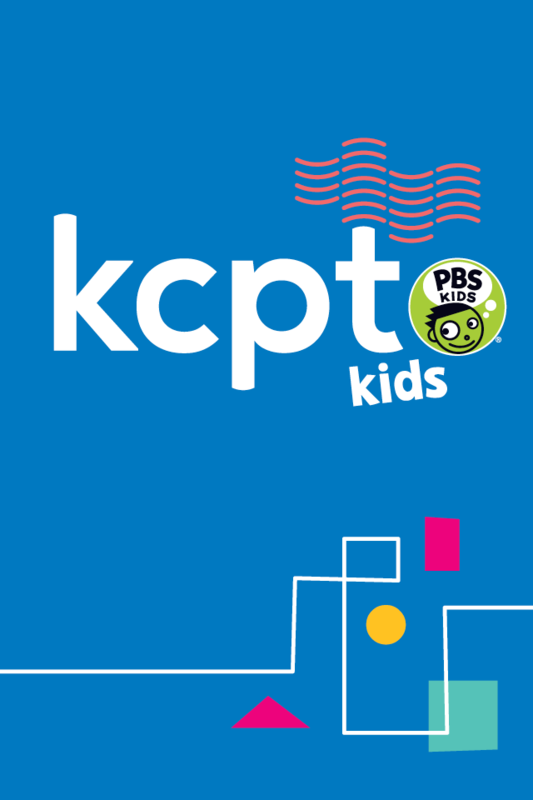 When you become a Sustaining Member, KCPT takes a monthly donation from your credit card, debit card or bank account. 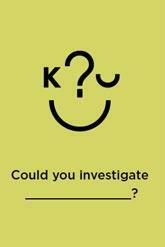 This allows you to spread your support out over the year to make generosity easier on your budget. 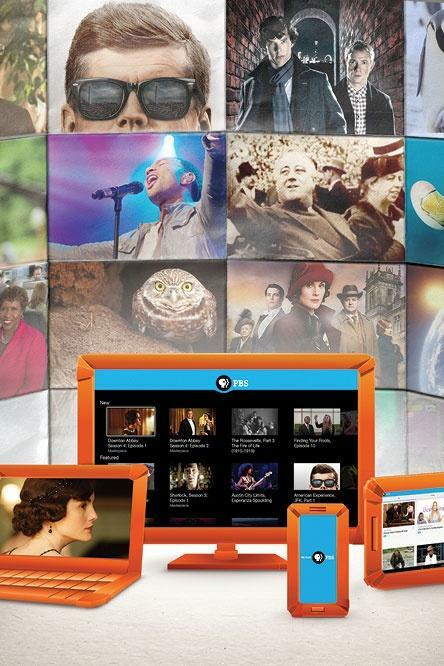 It also gives us a steady stream of reliable income and reduces administrative costs so more of your money goes to the programming you love. 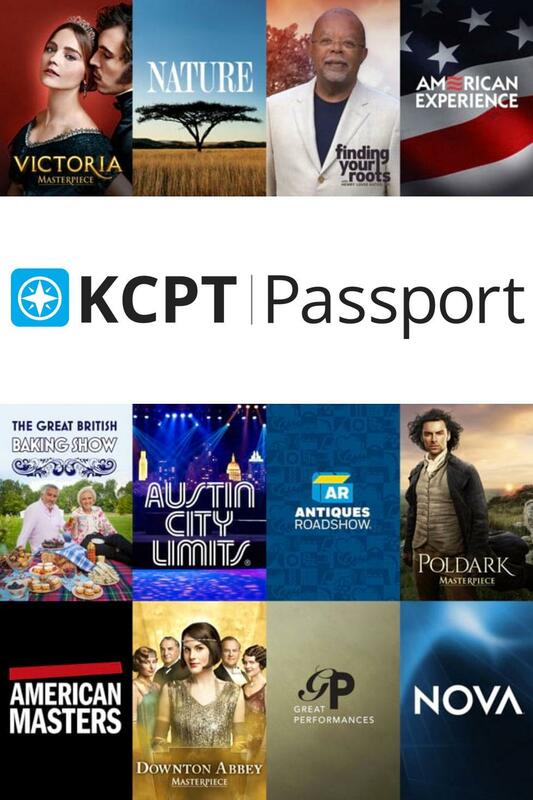 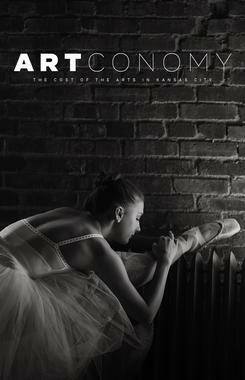 All Sustaining Memberships include our monthly Member Guide, the KCPT PlusCard and access to KCPT Passport.